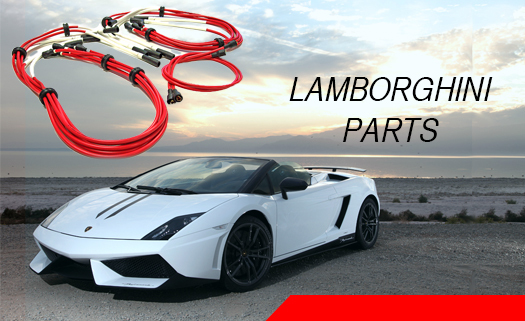 Kingsborne Ignition Wire Sets and Parts are crafted using the very best raw materials. Wires are cut and assembled to factory specifications. Each wire set is inspected and tested before packaging. Your satisfaction is guaranteed. Kingsborne is a longtime BERU GERMANY distributor. We can get any BERU part. Also, checkout our large selection of the best CLUTCH TOOLS available. 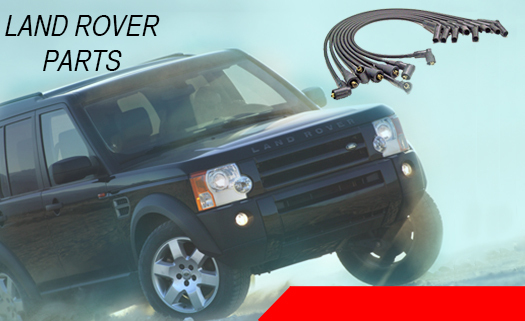 Spark plug wire sets are part of a performance upgrade that helps combustion efficiency and increases reliability. Replacing the entire spark plug set is generally considered to be easier than replacing the wires themselves. Newer coil-on plug ignition systems connect the coils directly to the spark plugs in a one-to-one ratio: each spark plug gets an individual coil that directly fires it. The ignition coil boot connects the coil to the spark plug. 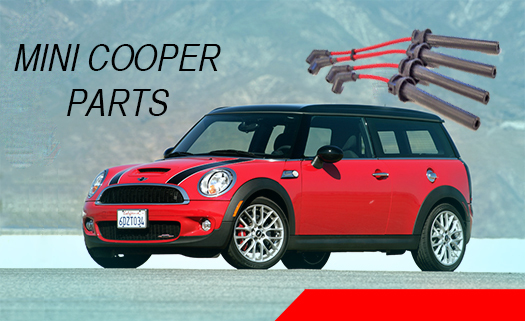 Cooler spark plug boots will help engine performance by reducing the risk of arc-over from burned boots. Kingsborne plug Heat Protectors keep spark plug boots (and wires) cool. 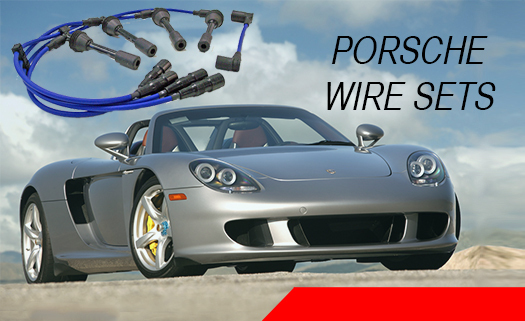 Perfect for enthusiasts who build their own wire sets or need to replace damaged spark plug boots. Spark Plug Dust Covers sit on top of the spark plug tube and the spark plug wire passes through them. Over time, the covers deteriorate and need to be replaced. Spark plug wire terminals with snap lock connections of brass or zinc-plated steel. 7mm and 8mm Separators neatly organize wires away from other components to help prevent potential cross-firing. Spooled 7mm and 8mm wire in multiple lengths and colors.